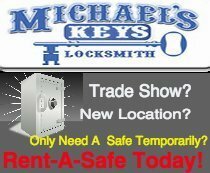 Michael’s Keys Locksmith Haslet, TX, is by far the most highly regarded company name in the Fort Worth, Dallas, mid-cities, area regarding locks, safes and other security hardware. We maintain a crew of over 30 professional, insured locksmith techs, plus we have in excess of 23 vehicles on the streets. Haslet, Texas, is inside of our service area, and so, for people who have an emergency lockout situation, you can be sure that we will give you help extremely fast, 24/7! We’re a full service locksmith. 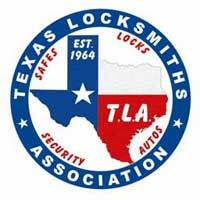 We can easily attend to any of your security and lock smithing needs for Residential, Business, and Automotive. We’ve got the largest array of key blanks in the metroplex (in excess of 5,000). If we can’t make you a replacement key, well then, nobody can! We also re-key locks. 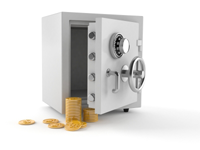 We feature a wide array of safes, household and commercial. 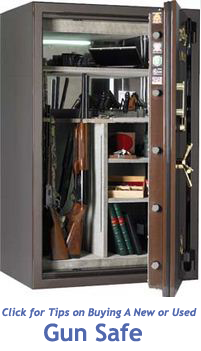 We also relocate safes. We provide you with fast lock-out resolution solutions, that is, if you are locked out we can come and get you back in super quick. 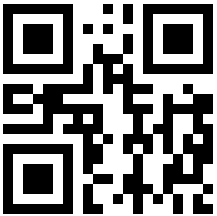 We can manufacture you a couple brand new keys or even re-key all of your locks for you. We could even set you up with a master key system. We provide Deadbolt installation, peepholes, and various other security component type installation. The same as in a house lock out predicament, we’re swift to respond to commercial lockouts. Our company’s specialists can assist you with filing cabinet locks, panic hardware, security door system installation and repair, plus much more. Our techs are qualified to work on all kinds of electronic and digital locks and Access Control systems. We do motor vehicle lock out solutions, door opening, as well as ignition switch servicing and replacement. 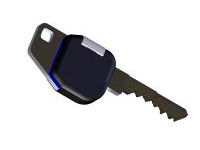 We can certainly produce replacement keys, including transponder models. Oh, and we also remove broken car keys out of doors and ignitions. 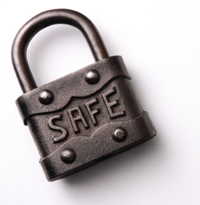 You can expect by far the most respected, affordable and extremely fast support for all your lock and safe wants and needs.